We want to take the future of wireline and our superior X10TM wireline solution to plays across the country. But we can’t do it alone. Whether you’re an experienced wireline engineer or new to the industry, we’d like to talk to you about joining our team. Reach Wireline is growing rapidly, and we offer incredible opportunities for training and advancement. 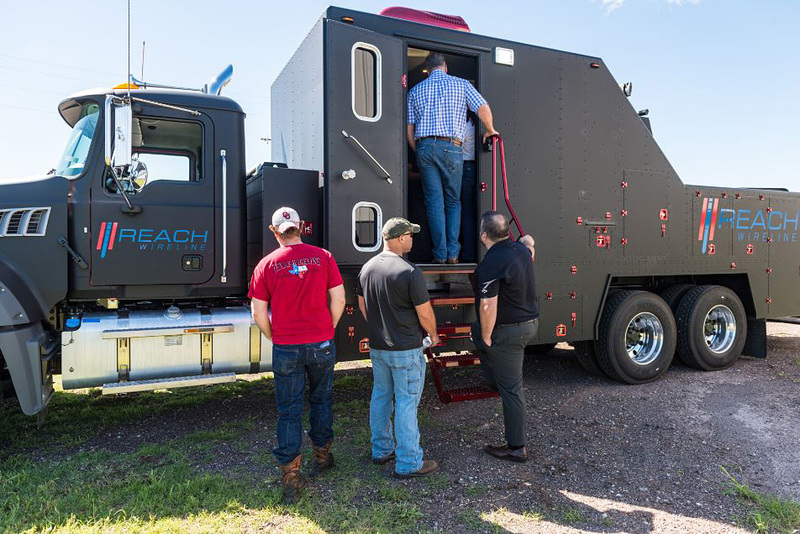 When you work for Reach Wireline, you’re doing more than joining our team — you’re helping to change the industry. We’re looking for individuals who want to grow with us, to provide value to our customers, and to share our vision for improving completions with the next generation of wireline services and technology. 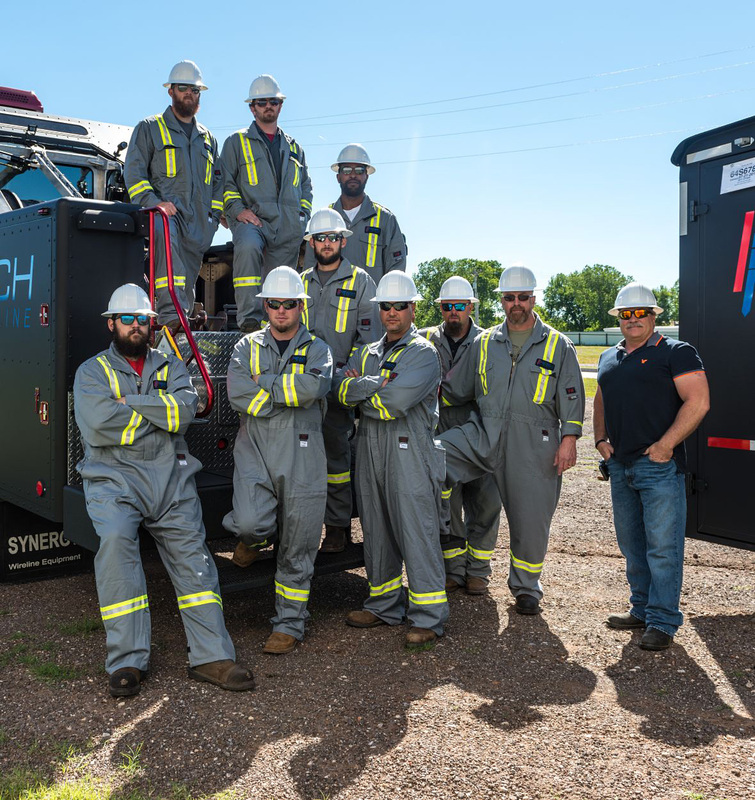 Reach Wireline is an exciting and vibrant company, and by working with us you’ll have a unique opportunity to help build a business that’s defining the future. Ready to join our team? Fill out the information below to get started. This is your chance to be part of a team that’s doing big things. Don’t miss out. To join our team, download and complete the application. When you’re done, fill out the fields below and upload the application to be sent. You can also upload your resume and submit a cover letter or any additional information in the comments section. Once you’ve submitted your application, we’ll contact you with next steps. Accepted file types: png, gif, jpg, jpeg, doc, docx, pdf, pages, pptx. You may also submit your application and/or resume by emailing careers@reachwireline.com. If you’re new to the oil and gas industry or if you’re an experienced industry veteran looking to add new skills and experience to your resume, we offer unique and extensive training opportunities. And if you’re looking to join our team, these courses are a great way to get started.